Does it feel like your house is getting smaller? Are you kids accumulating more stuff? Is your teenager demanding a room of her own? Has your college grad returned to the nest? Are you looking to provide space for your elderly parent? Whatever the case may be, the solution to your space problem could be right under your feet. 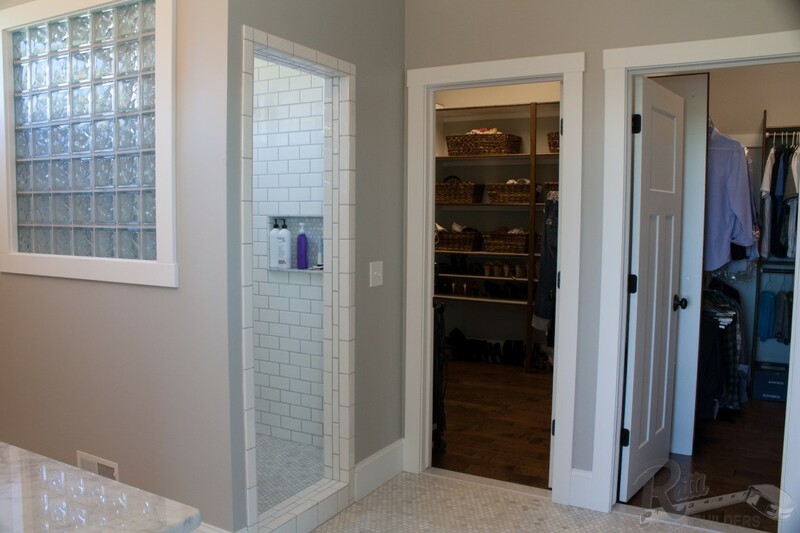 A basement remodel can give you the much needed space that you are currently lacking. You do not have to worry about new footings or structural loads. Utilities such as water, electricity, gas and sewer lines are usually close at hand which reduces costs. Heating and cooling loads are moderately light for basements. 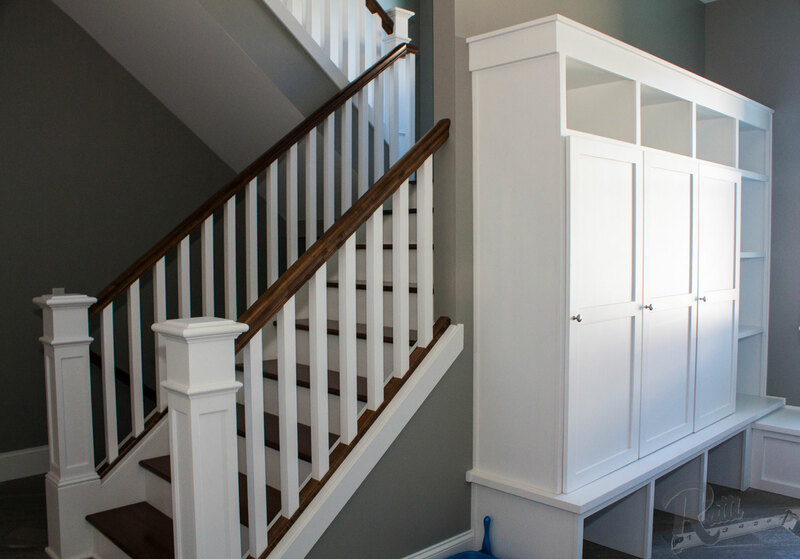 Basements nearly always have stairs that lead to them which is not the case for attics which are also popular candidates for house expansions. Overhead pipes and ductwork can be challenging. If a bathroom wasn’t built in the basement during construction, your toilet may have to flush up.